Sludge biosolids processing in a resource recovery facility is a critical operation for efficient running of any plant. For some facilities it is also the feed process into generating electricity, harvesting biogas, and producing reusable biosolids. There is no room for unplanned downtime or poorly operating equipment in the sludge biosolids systems. JWC Environmental offers a selection of products to keep sludge moving, protect critical processes as well as thicken sludge. In-line Muffin Monster Grinders have been a standard in waste water treatment plant sludge systems for over 40 years. These two-shafted, low speed and high torque grinders will slice through rags, wipes and tough solid producing a consistent sludge for processing. The hardened steel cutters of the Muffin Monsters protect sensitive PC pumps, centrifuges and other equipment from damage or clogs. From the smallest 10K Muffin Monster to the powerful 30 & 40K Muffin Monsters, these products are designed to last in conditions where macerators or other technologies fall short. JWC’s Monster Drum Thickeners are tailored to meet the exacting needs of wastewater treatment systems. 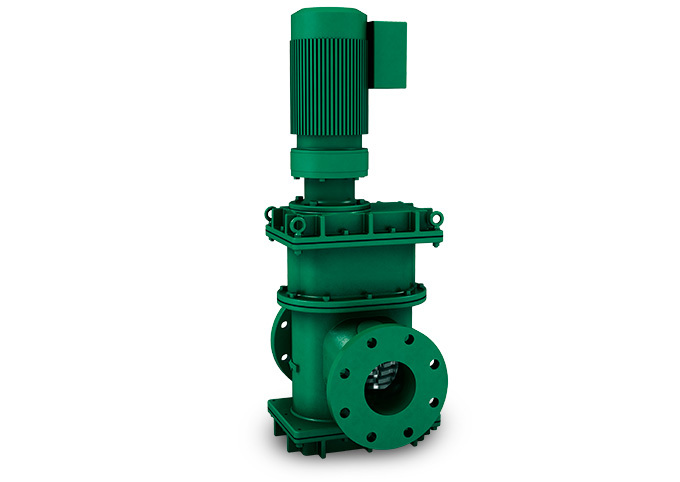 Designed to handle WAS, RAS or even raw sewage the IFT Thickener can thicken 0.5%-3% solids up to 5-15% depending on the type of influent. 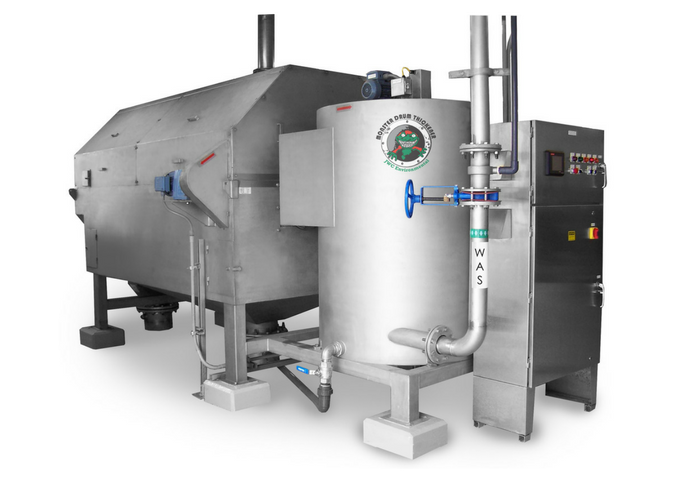 The IFT drum thickener is an excellent alternative to water intensive and odorous gravity belt thickeners. Drum thickening is also a good choice for pre-thickening sludge prior to a centrifuge to lower the cost of the centrifuge required.